The ibis budget Iquique is located in the city of Iquique, a port and free zone in the region of Tarapacá in northern Chile. 3 blocks from the coast, 1 mile (1.6 km) from Playa Cavancha beach and 1.6 miles (2.6 km) from Mall Zofri. A stone's throw from th e pedestrianized Baquedano Street, an area with boasting bars, restaurants and cultural attractions. 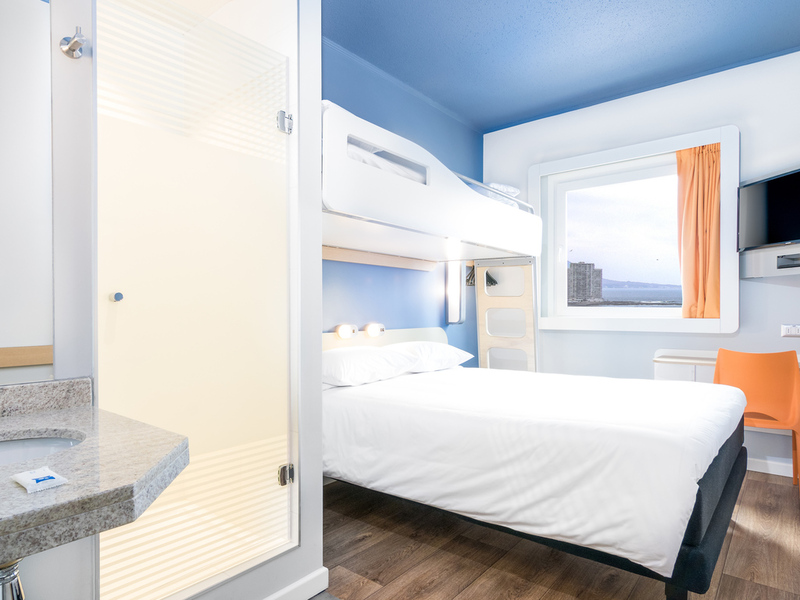 The hotel offers free WIFI, car park, air cooling system, cable TV, desk and soundproofed windows. Breakfast bar and a 24-hour convenience store.